Not everyone has Kim Kardashian and Kanye West’s wedding budget on hand. And even if you do have a spare $12 million lying around, not everyone wants to have a huge fairytale wedding. If you would prefer a small wedding – whether for budgetary reasons or personal preference – there are plenty of small wedding ideas to ensure that your special day is amazing, regardless of how much money you spend or how long your guest list is. Wedding photo booths are so on trend right now that we would be remiss if we didn’t include a low-budget, DIY version in this article. Wedding photo booths are popular because they solve a number of wedding dilemmas, including how to keep the wedding guests happy and entertained in those sometimes awkward moments between official activities, as well as how to preserve candid moments with the guests that the official photographer can’t possibly capture. The idea of a wedding photo booth is to keep things both fun and casual, and to encourage your guests to be creative with the photos. If you become too prescriptive, you will make your guests nervous and discourage them from participating. 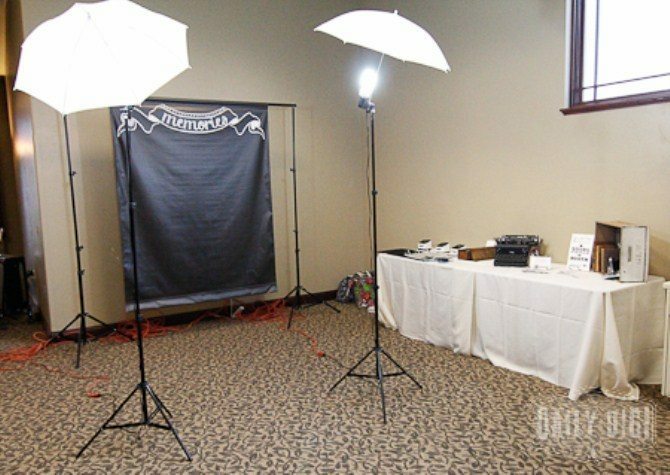 Stay lighthearted, and if at all possible set up your photo booth so that two copies of every photo are generated: one for you, and one for your guests to take home with them. There’s nothing quite like dining by candlelight. 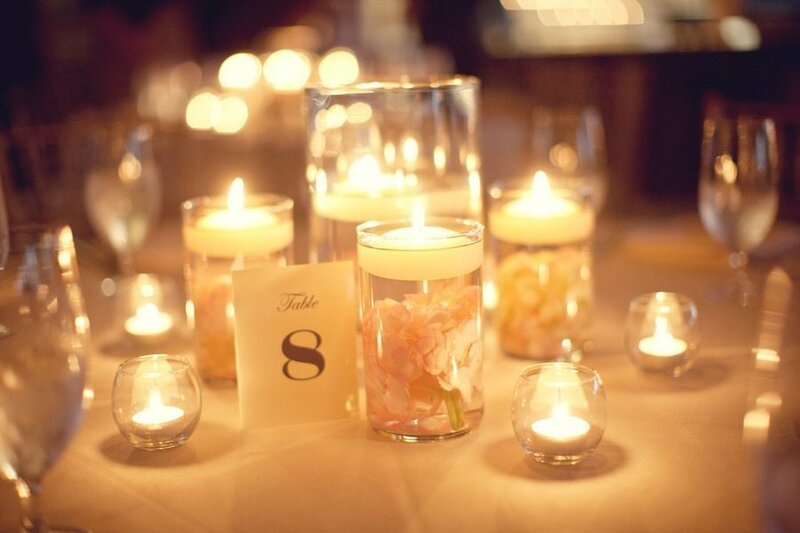 A smattering of tea light candles, as well as larger centrepiece candles and creative floating candles can provide the perfect wedding table centrepieces and will cost a mere fraction of what you would otherwise spend on professional floral centrepieces. Flowers are expensive at the best of times, so save your floral budget for the pieces that really matter, such as the bridal bouquet and groom’s boutonniere, and set your tables with candles instead. 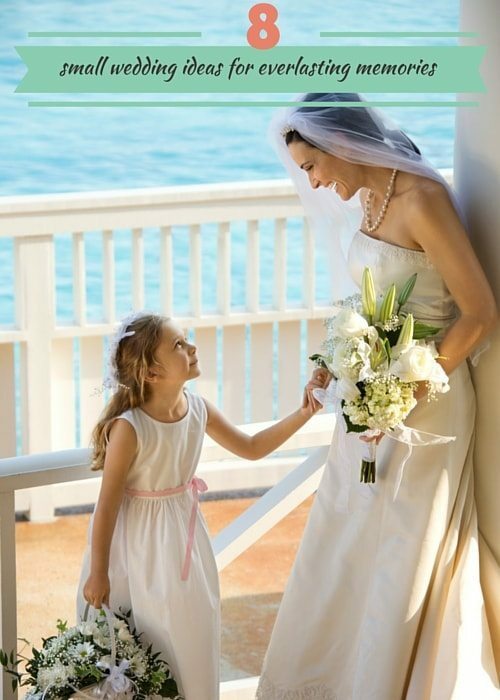 Here’s a question for you: at the last wedding you attended, did you see the bride arrive? Yes, of course he saw her make her grand entrance down the aisle, but did you actually witness her arriving in her limousine? Most likely not. Tradition dictates that the bride arrives last at her wedding, so unless you particularly have your heart set on a limousine ride on your way to your wedding, there is no real reason to shell out the extra cost when nobody is going to see you in at anyway. Save your transport budget for your and your new spouse’s getaway car after you’ve thrown the bouquet at the reception: that’s the wedding transport that everyone will witness and take photos of. It’s common knowledge that prices triple when the word ‘wedding’ is mentioned. 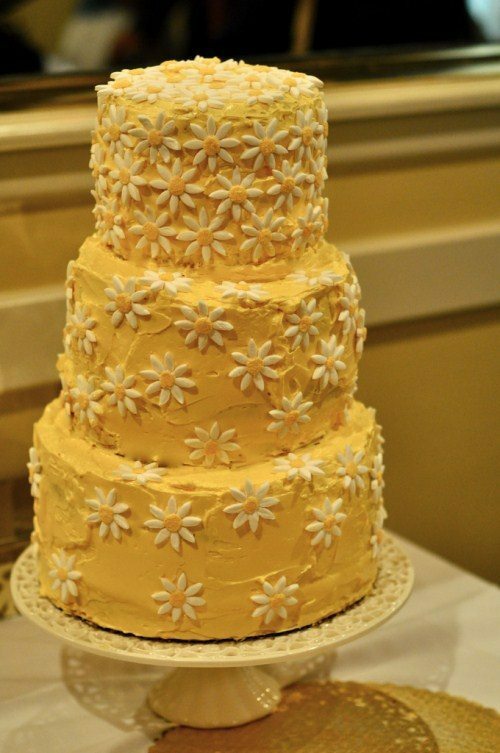 When organising your wedding cake, resist the temptation to let the supplier know that the cake is for a wedding. You can still choose the exact cake that you have your heart set on, and simply add your final wedding cake decorations yourself, such as your cake topper. A fantastic idea is to purchase several regular sized cakes and put them together yourself. You can potentially save hundreds of dollars and still end up almost the exact same wedding cake that you would otherwise have had. 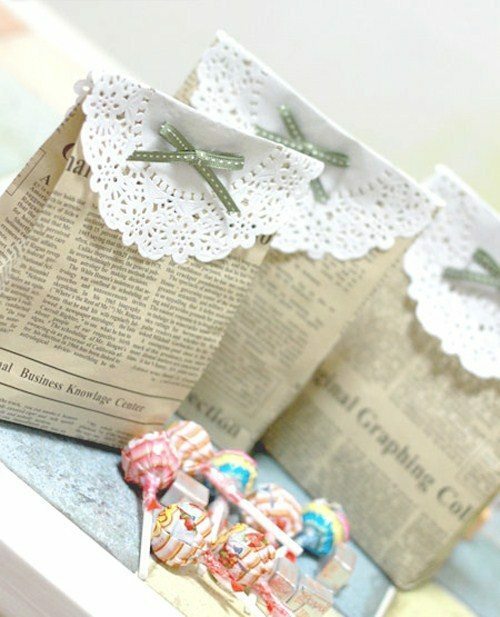 If you enjoy DIY, then you can save hundreds by creating your own wedding favours. As an added bonus, you can easily turn this would-be chore into a fun event by inviting people over to help you: perhaps a sleepover with your bridesmaids, or a bonding session with some members of your partner’s family that you’d like to get to know better, or even some one-on-one time with your mum. You’ll need a quick planning session in advance and a shopping trip to get the materials you’ll need, and then you can relax with food, chilled out music, and fantastic company: all the while creating personalised wedding favours at a fraction of the retail cost. Hiring a band to perform at your wedding can run into the thousands. A DJ can be a great alternative, but there’s nothing quite like having live music to set the party mood at the reception. Have you considered contacting the music department at a local university or high school to see if they play events? They will cost a tiny fraction of what you would otherwise pay a professional band, and they are also likely to bring some enthusiasm to the event. You will also be doing a good deed, too: having an actual wedding gig on their resumes will be a real boon to these up-and-coming musicians. Do you have a photographer in your family or group of friends? Even if you don’t, you can probably name several people who enjoy taking photos and who always seem to have good quality candids to post on Facebook. Approach these people in advance and ask if they would be interested in taking a ‘photography shift’ at your wedding, in lieu of bringing a wedding gift. Ideally you would have two amateur photographers working their magic at any one time, just in case someone has a technical problem or misses an essential shot. There are inherent risks with crowdsourcing your photography, of course, but arguably those risks exist with hiring professional photographers, too. It’s something to think about, especially if you have talented amateur photographers on your wedding guest list anyway. 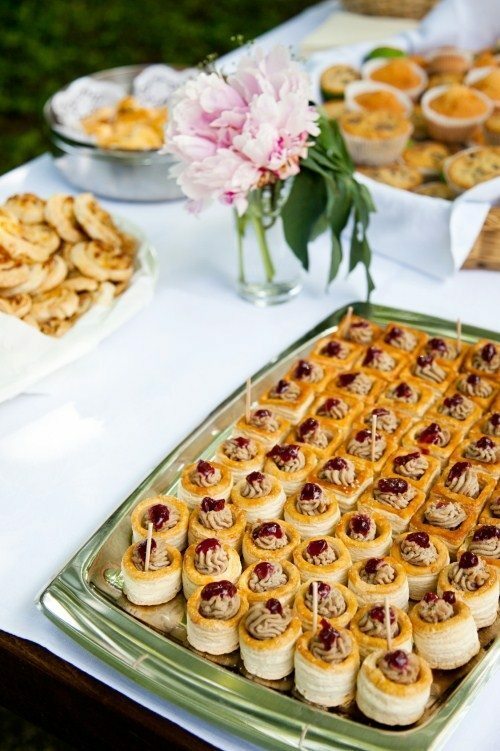 There’s wedding food, and then there’s food the people really get excited about. Yes, it can be impressive to see a fancy wedding buffet, or to be formally asked if you prefer chicken or veal. But if you really want to see your guests excited about dinner, serve them food that people love. Ideas that spring to mind include hot dogs, a DIY burger buffet, hot chips, pizza, pies and sausage rolls, fish and chips. For desert, perhaps an ice cream buffet with a range of sprinkles, toppings, and chocolate and lolly add-ins. We’re willing to bet that your wedding menu will be a lot more memorable for all the right reasons if you give people food that you know they’ll be excited about, rather than that looks fancy and/or expensive. Despite what celebrities and glossy wedding magazine would have us believe, weddings don’t have to be huge and they don’t have to be expensive. You can create the perfect wedding for you with all your close friends and family members by your side, and resulting in perfect wedding photography that you can’t stop looking at and can’t wait to display on your walls, simply by being practical and creative with some small wedding ideas.